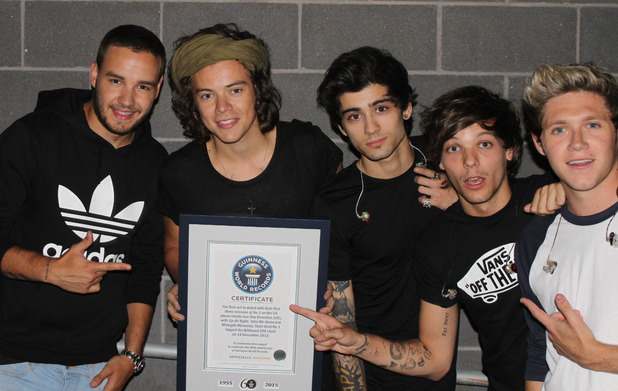 One Direction’s Fireproof Breaks Records! One Direction have broken a new world record. The boyband's new track 'Fireproof' was downloaded 1,089,278 times in the limited 24 hours it was available to fans on Monday (September 8). It means the song has become the most downloaded free track in history. 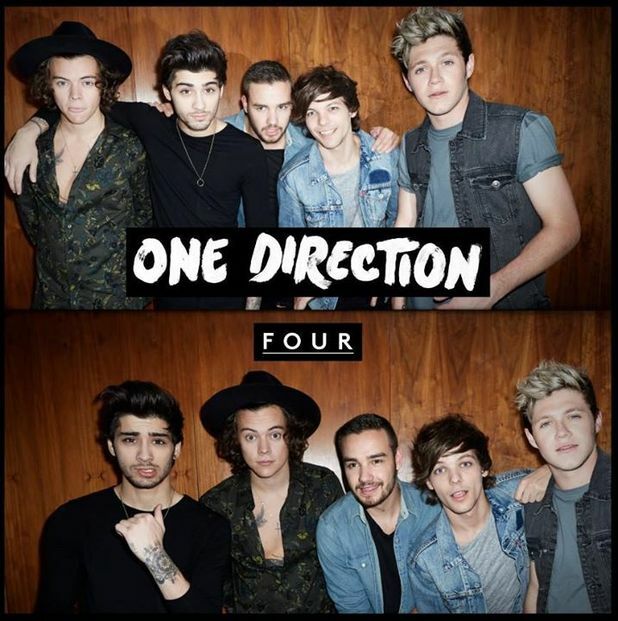 'Fireproof' is the first preview from One Direction's upcoming new album FOUR, which will be released worldwide on November 17. The track was written by Louis Tomlinson and Liam Payne with John Ryan, Jamie Scott and Julian Bunetta. FOUR reached number one on iTunes charts in 67 countries when it was made available for pre-order earlier this week. One Direction have set a new world record after their first three albums debuted at number one in the US. The band's success in the US means they have earned a spot in the Guinness World Records 2015 book. Niall Horan said: "This really is one of our proudest moments, both for us and our incredible fans. Whenever we talk about it we always say how cool it is that we did it first, how sick is that?!" The X Factor group first topped the US chart in 2012 with their debut album Up All Night, and scored their second number one later in the year with follow-up Take Me Home. Their latest album, Midnight Memories, topped the Billboard 200 last December, and went on to sell over one million copies in five weeks. The Guinness World Records 2015 book will be released next Thursday (September 11).